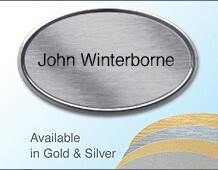 This website is for basic Executive namebadges. If you would like us to print and personalise these for you, as shown in this panel, then please contact us. 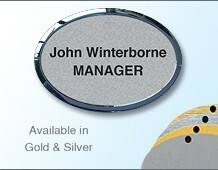 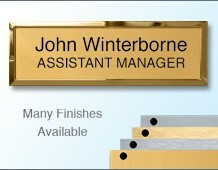 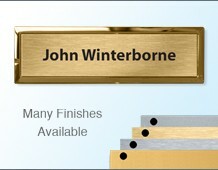 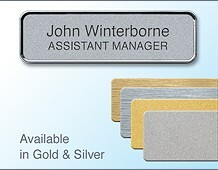 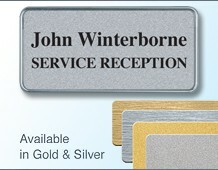 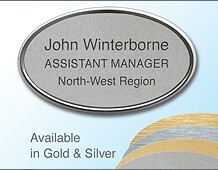 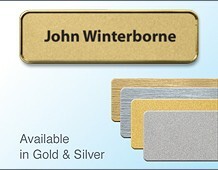 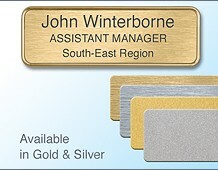 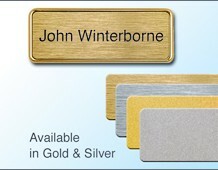 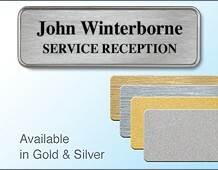 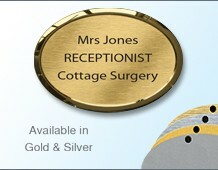 Executive namebadges - they're robust, smart and look very professional.